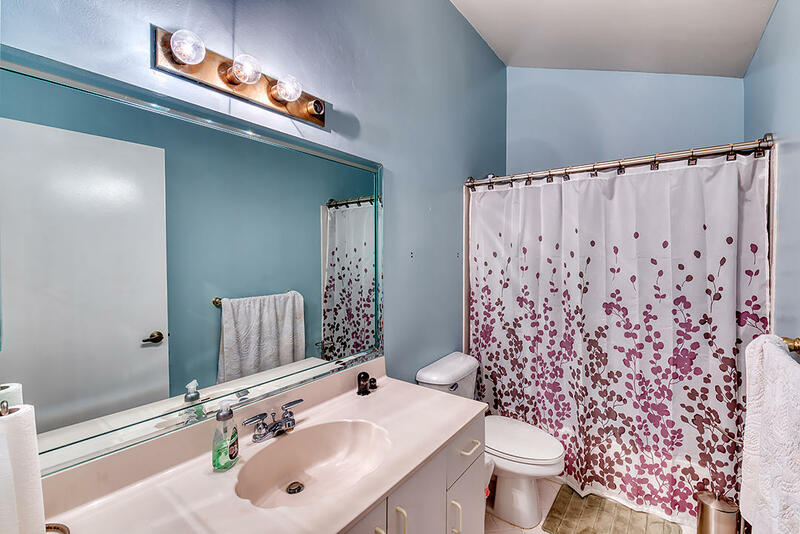 Make this one your own! 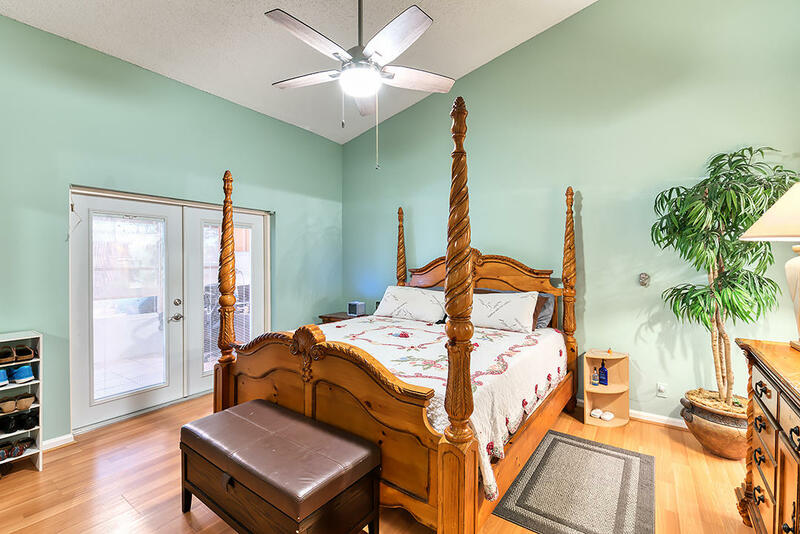 This well kept 2/2 home has a spacious open floor plan plus Bonus Room, Vaulted Ceilings, Brand New Roof 10/18 Privacy Wall Garden View. 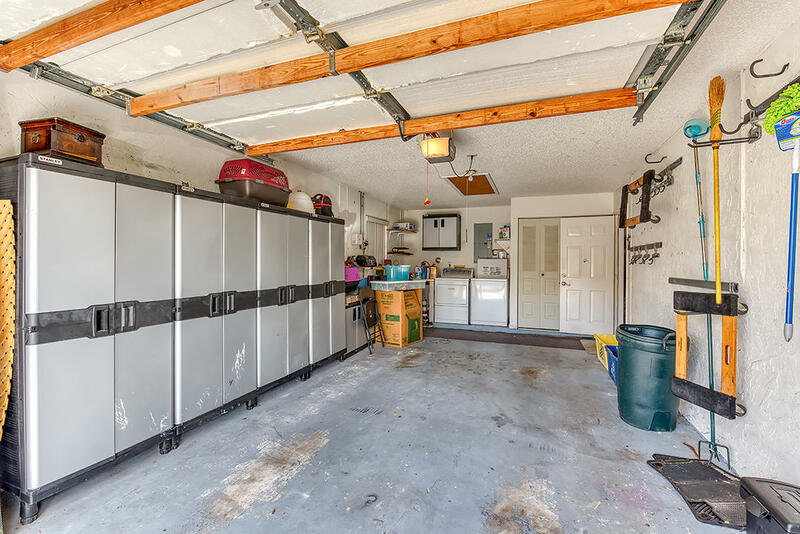 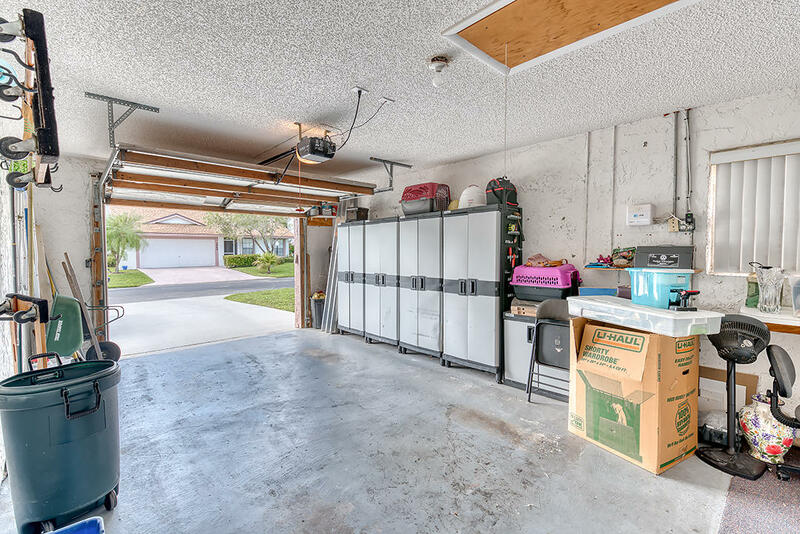 Single Car Garage has Upgraded Storage Cabinets, Hurricane Shutters and More. 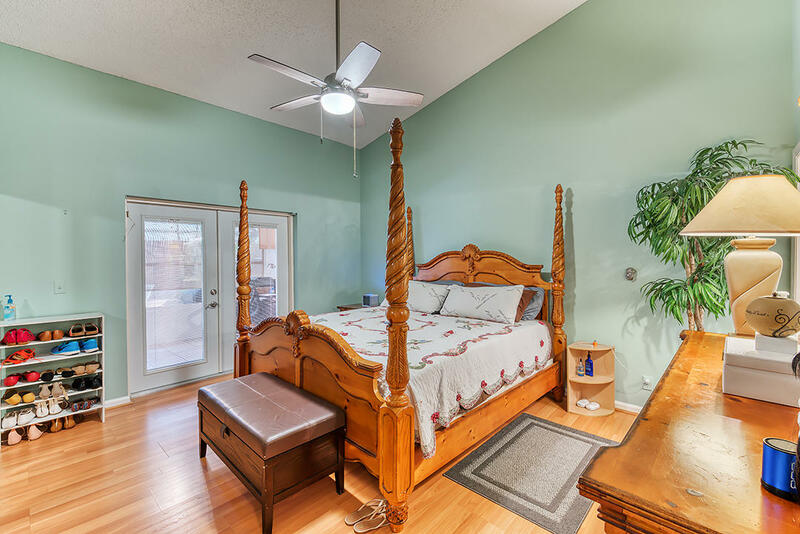 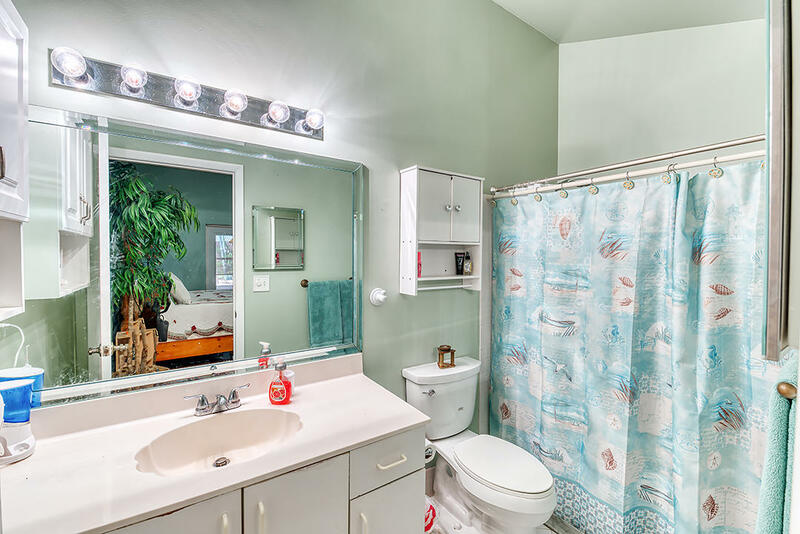 HOA includes high speed internet, Cable and HD DVR Landscaping and Painting of the Outside of the Home. 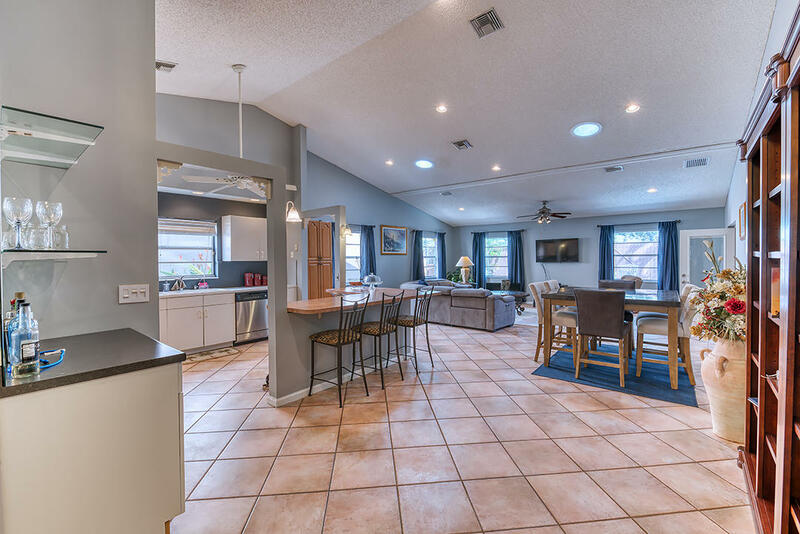 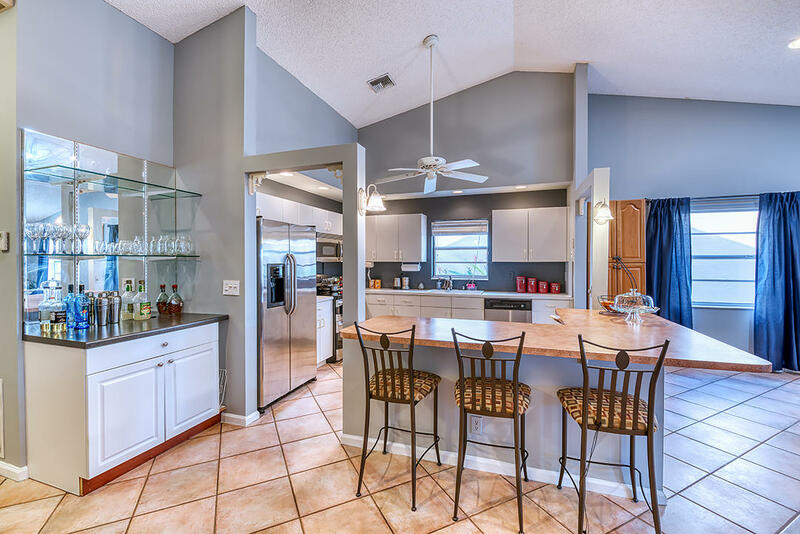 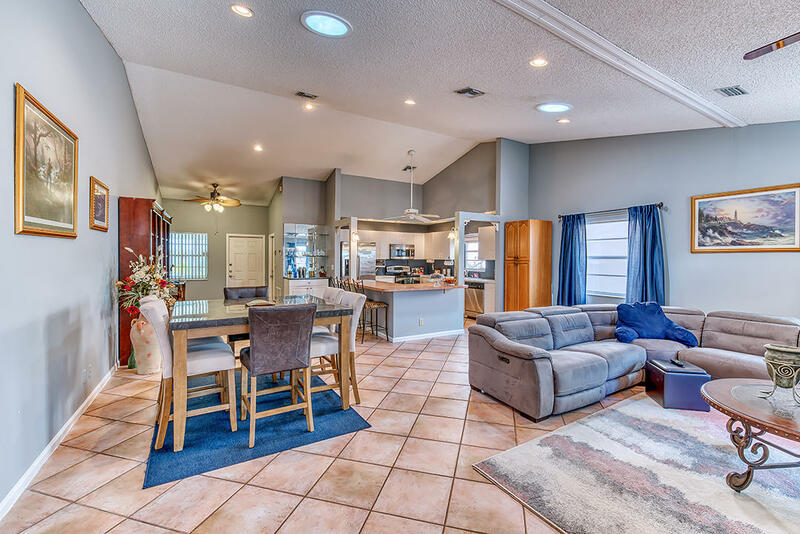 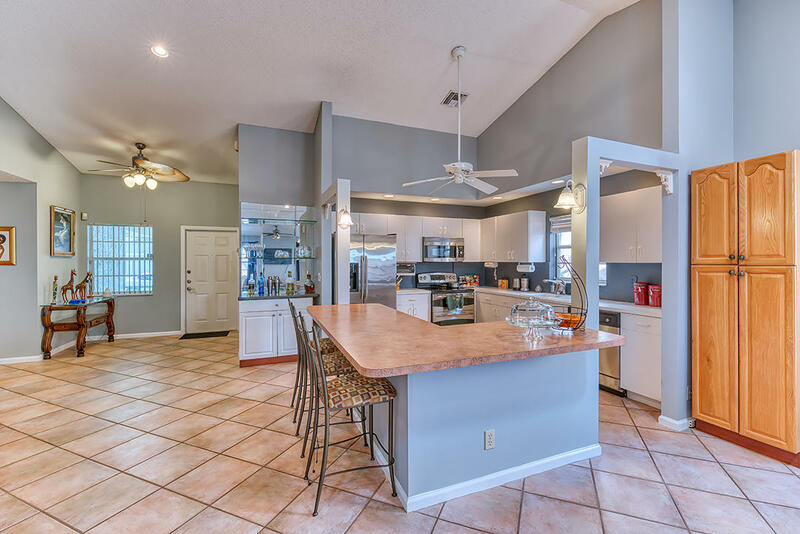 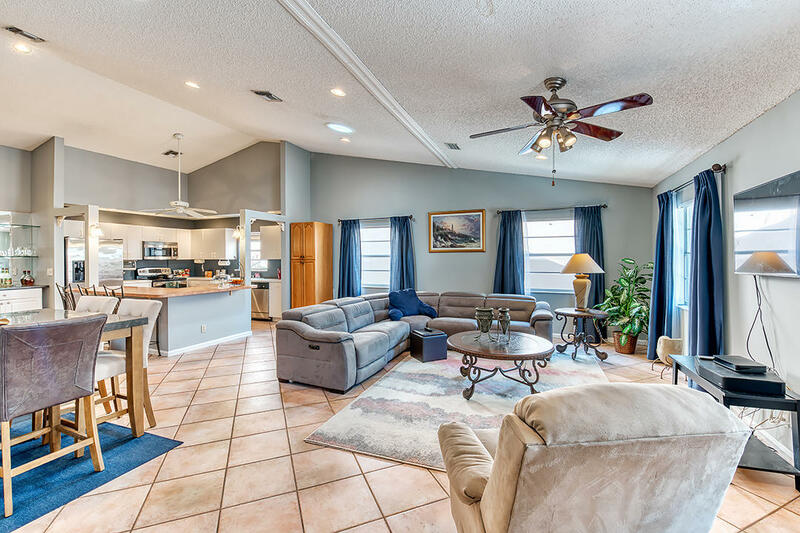 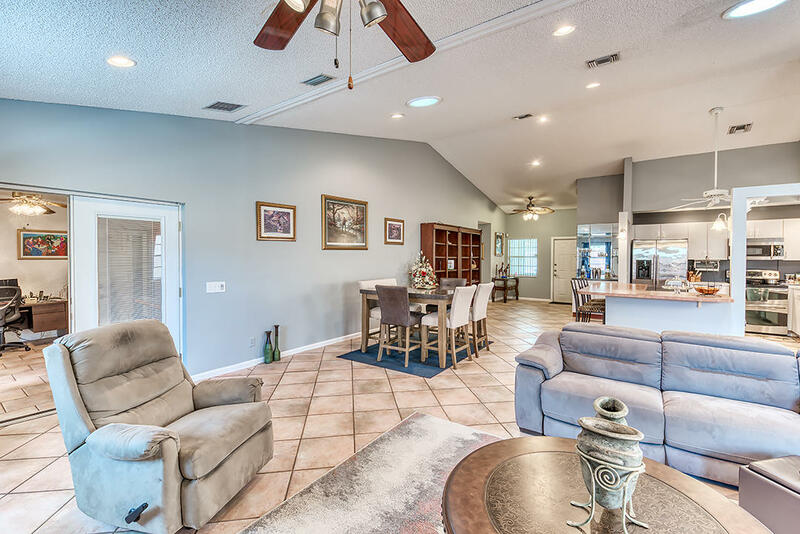 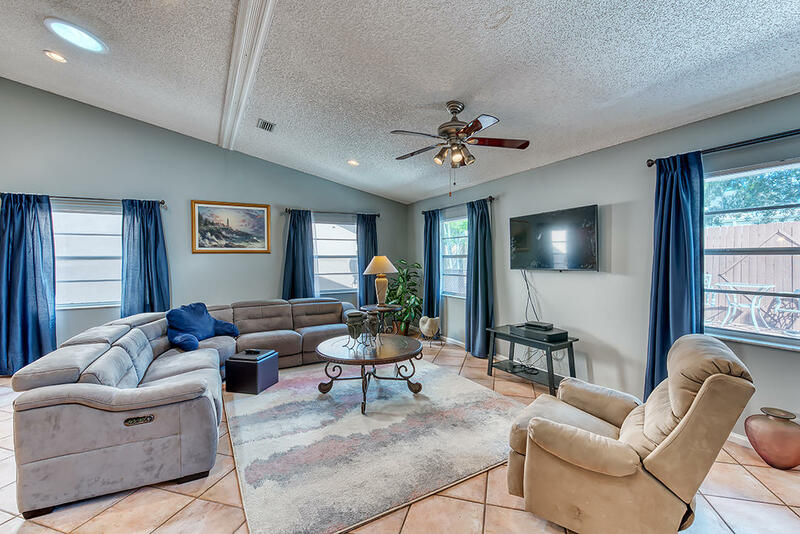 Cypress Lakes is a beautifully maintained 55+ GATED community with many recreation amenities including Community Golf Course for all residents with NO MEMBERSHIP FEES! 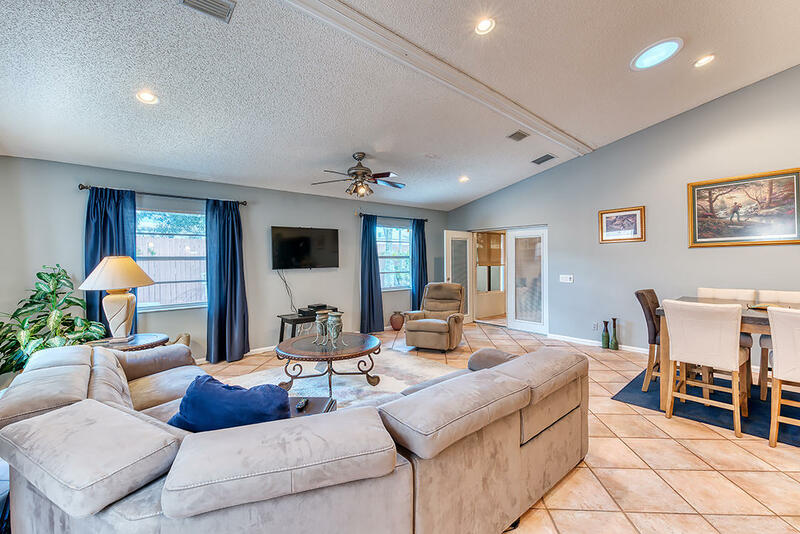 Pet Restrictions No More Than 1 Pet and @ Maturity Must Be No More Than 20 LBS> Pool, Tennis, Shuffleboard, Sauna, Heated Pool, Hot Tub and plenty of events and activities! 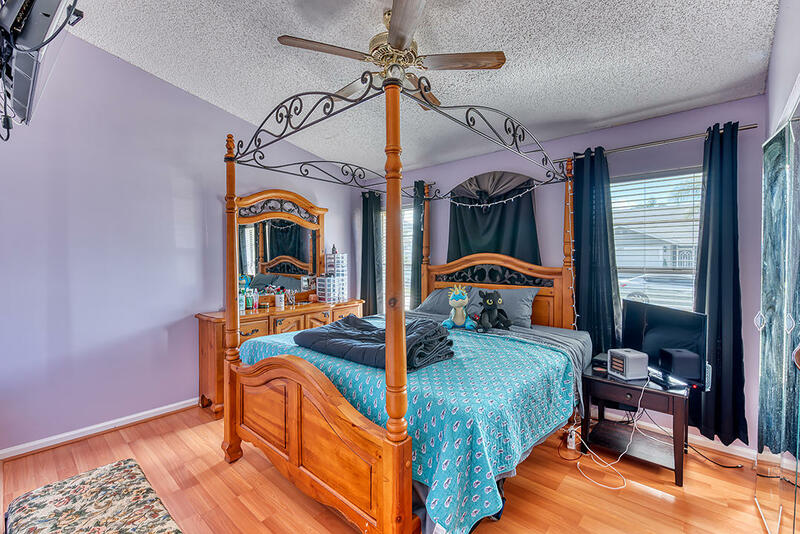 Room sizes are approximate. 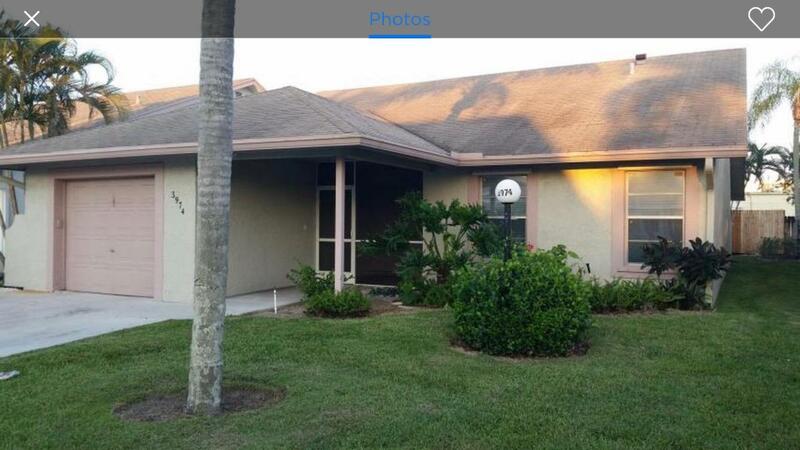 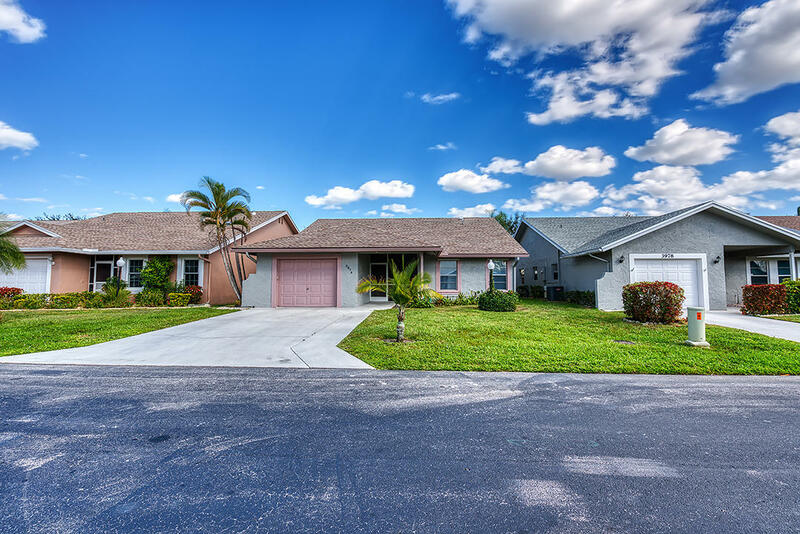 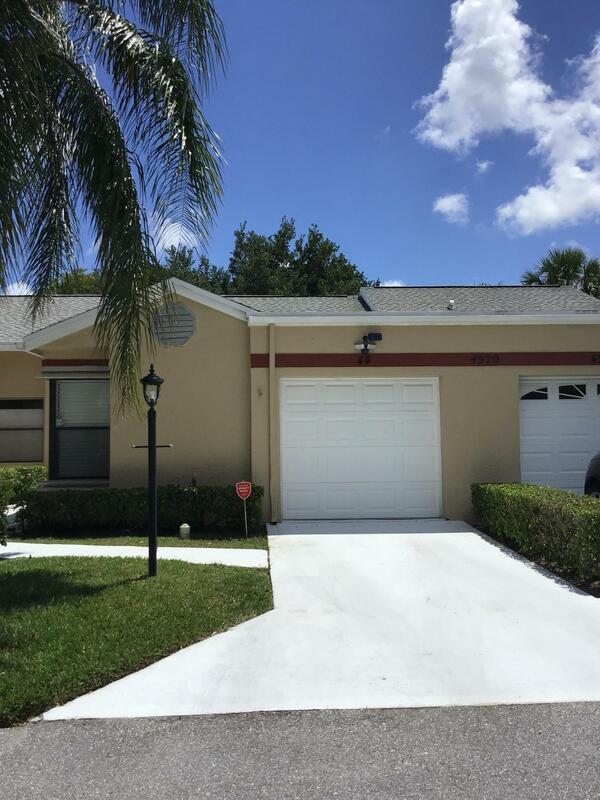 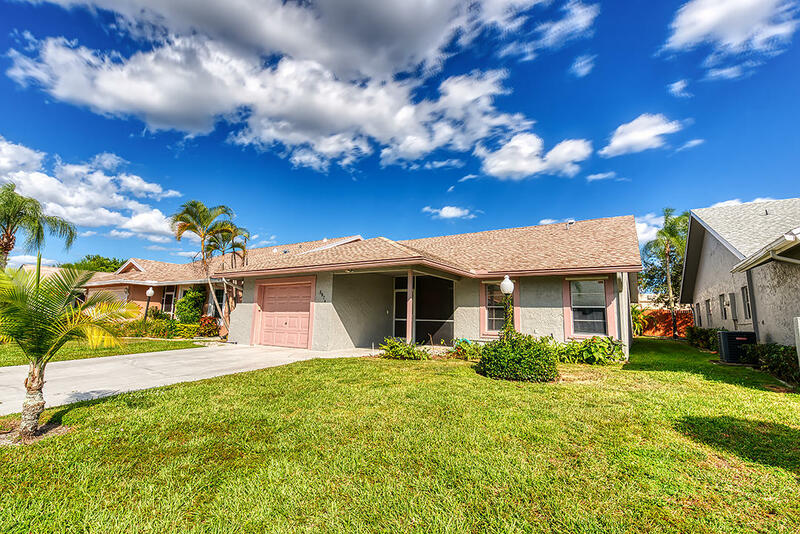 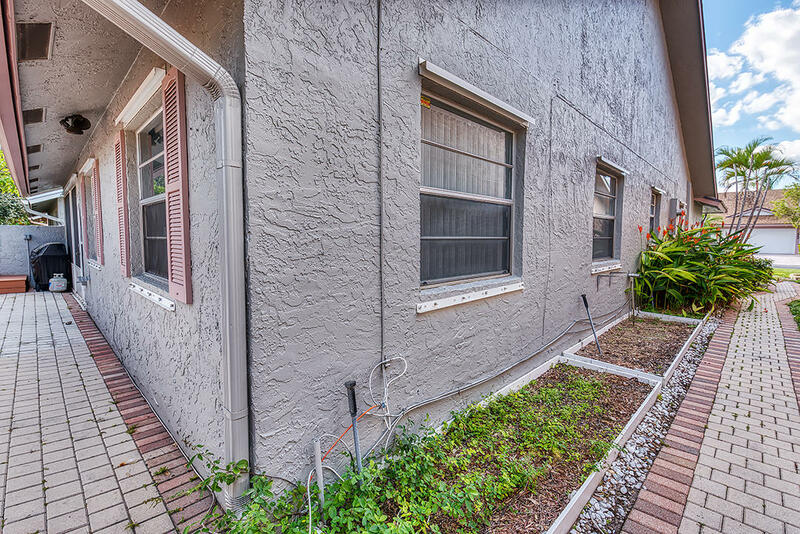 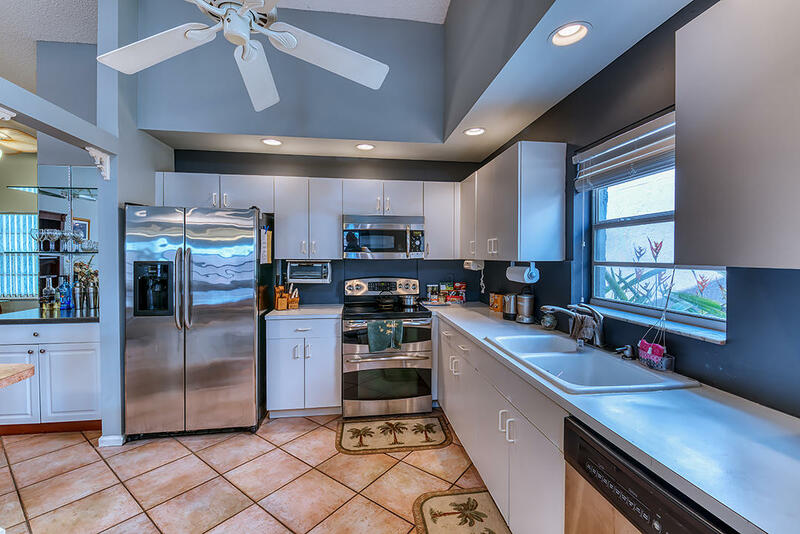 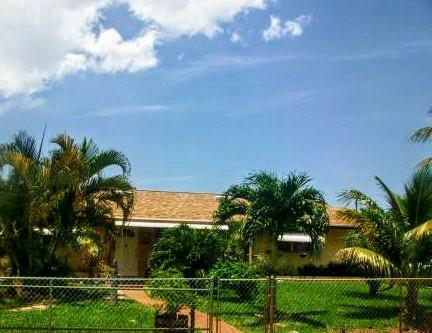 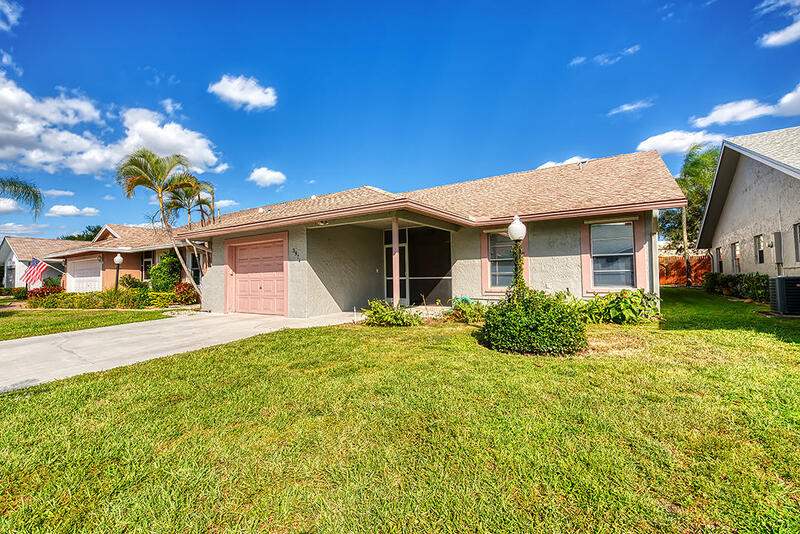 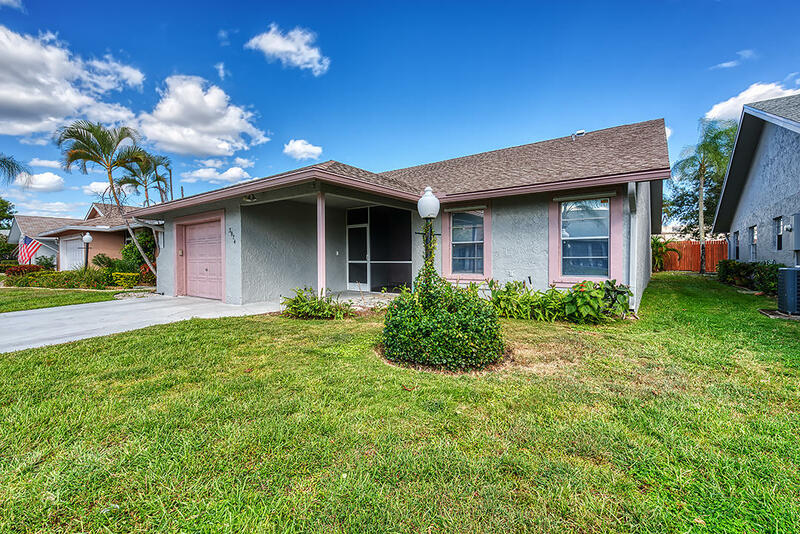 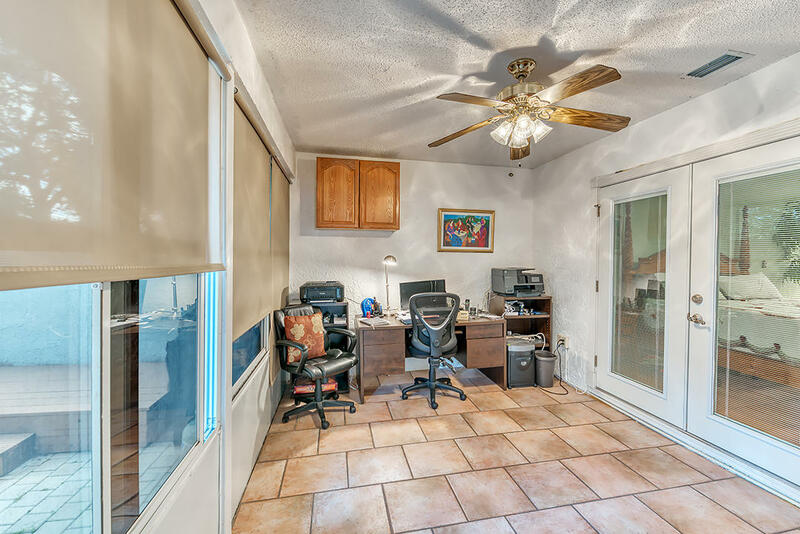 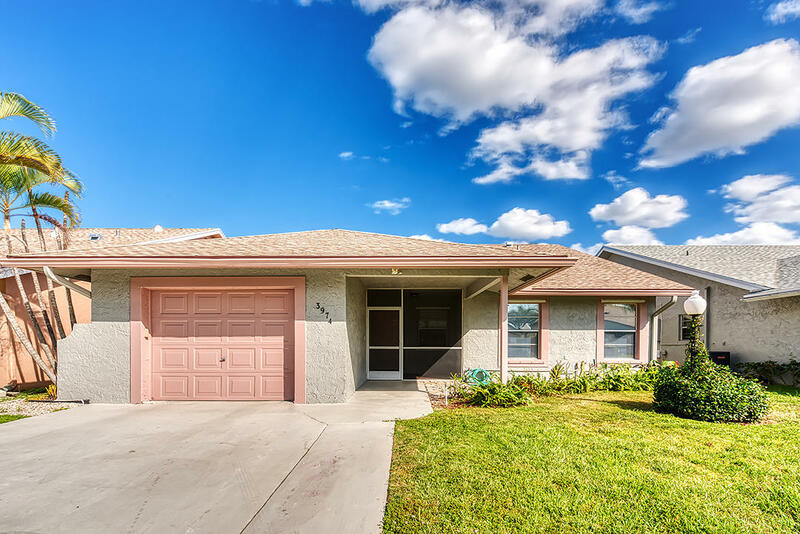 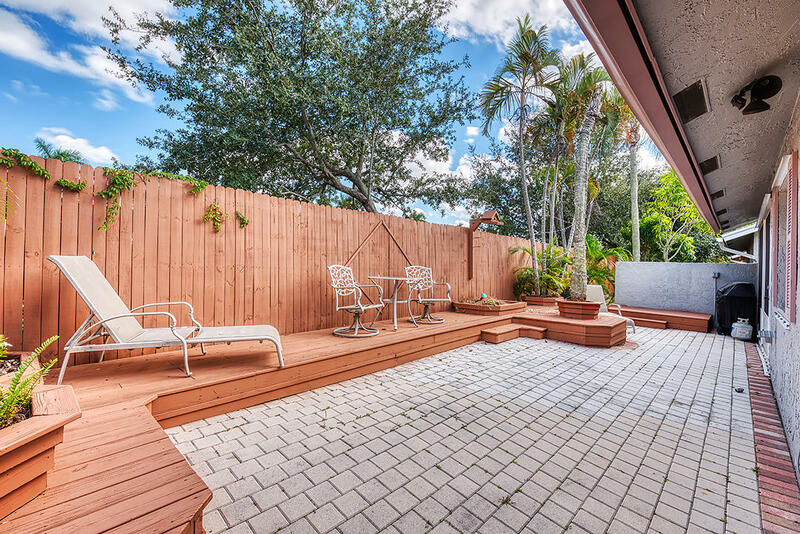 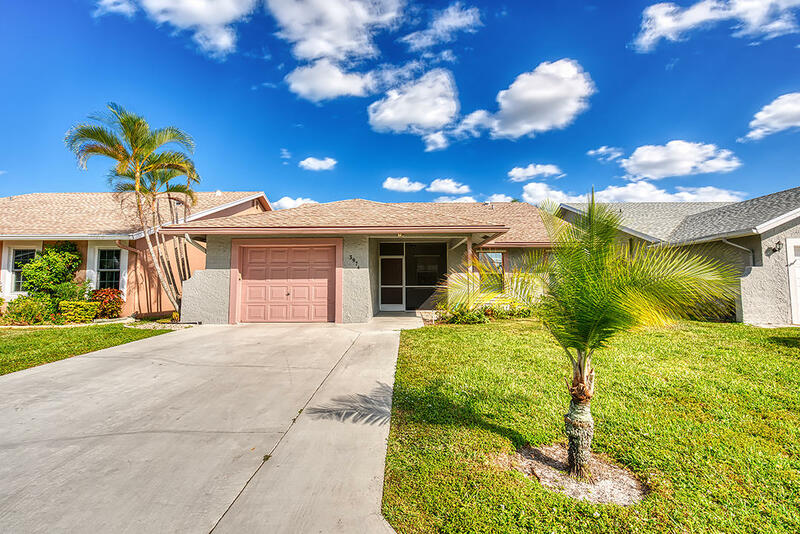 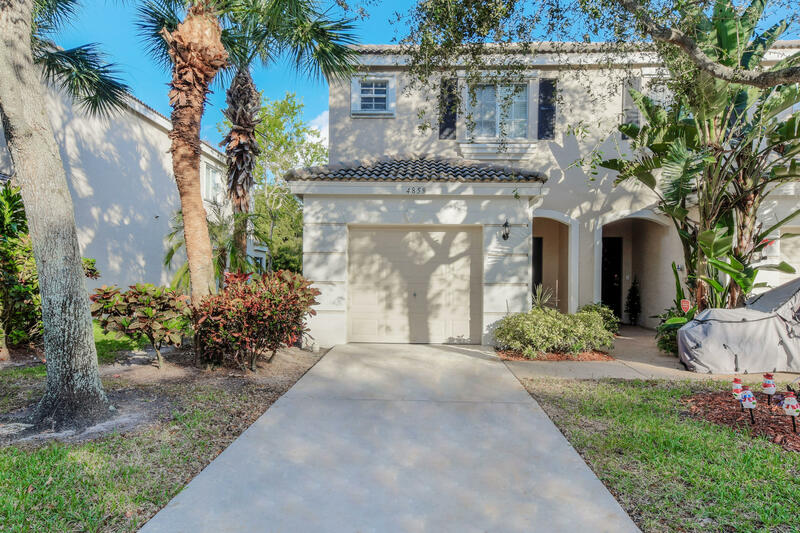 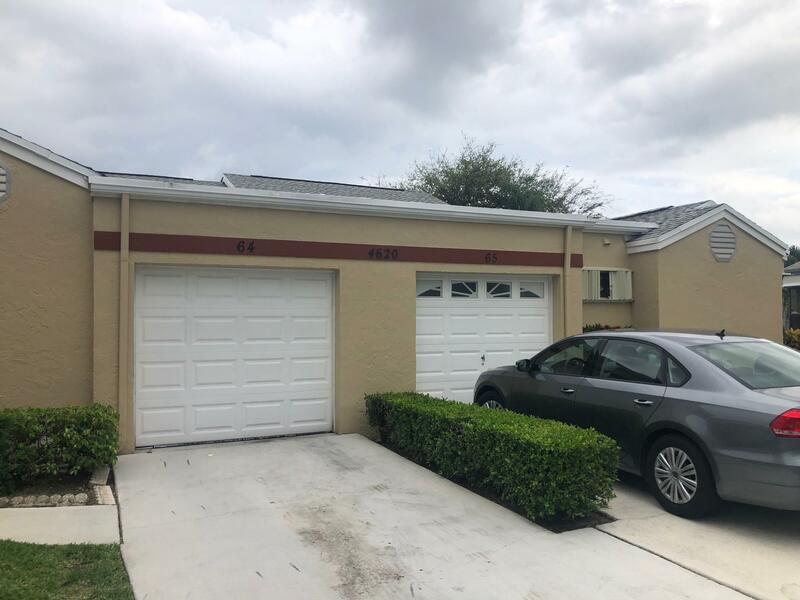 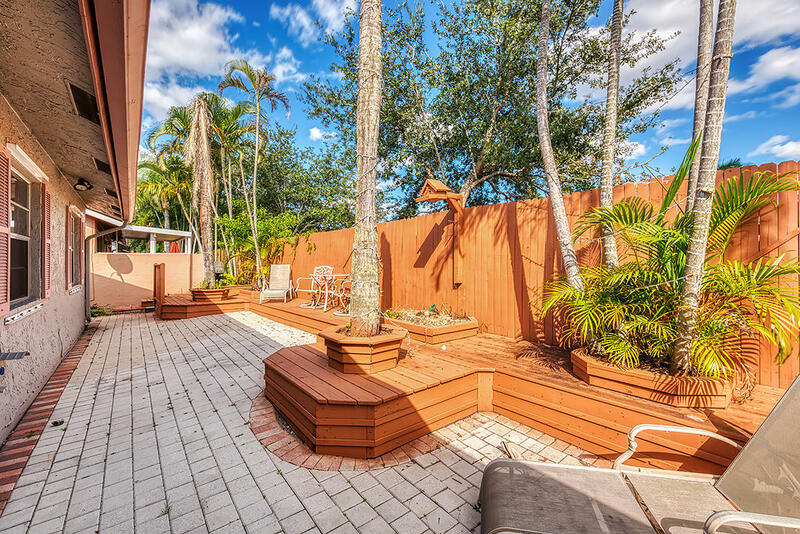 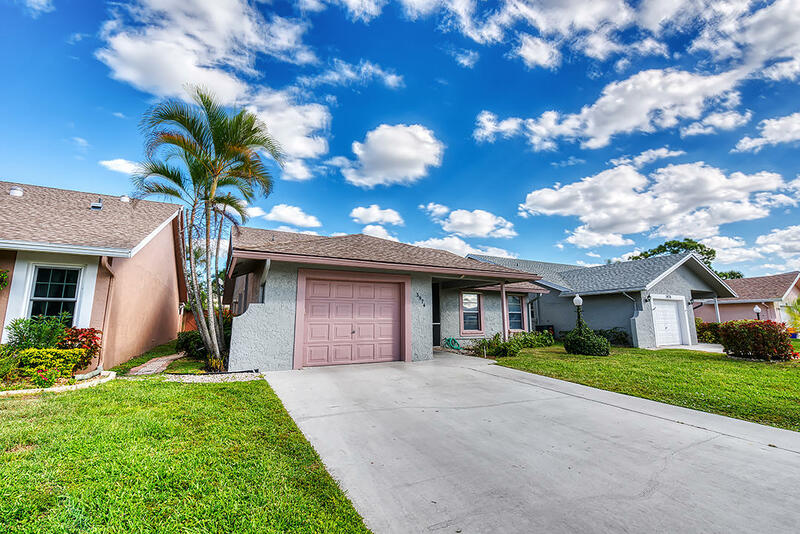 I would like more information about 3974 Dafilee Circle West Palm Beach, FL 33417 MLS #RX-10475486.